← Are the VMAs pay to play? 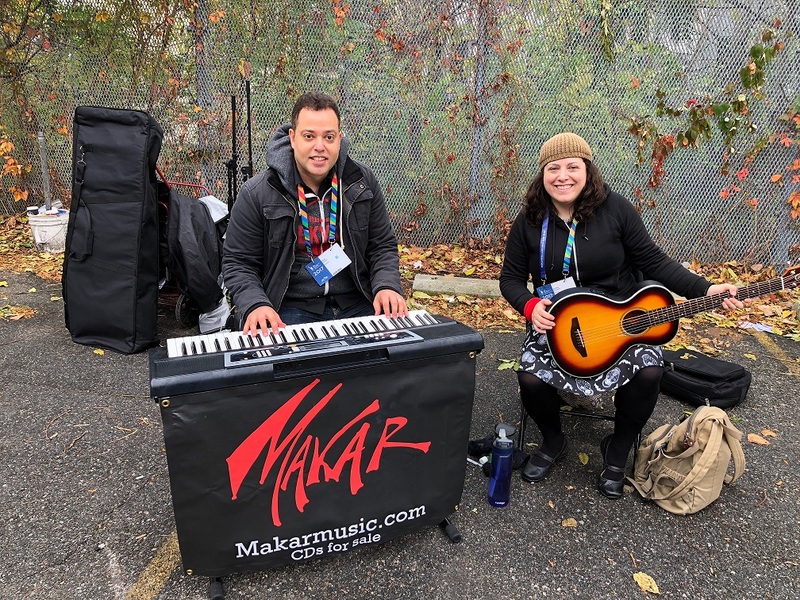 We had an amazing time playing the New York City Marathon! It was wonderful and so inspiring to see all the runners. We actually were selected through ReverbNation. So keep applying to things, you never know what may happen. We played for about 2 hours before getting rained out. You replay our concert on Periscope here. This entry was posted in Concerts, Music and tagged concert, go indie or go home, Indie, indie pop, LIC, LIVE, live music, Long Island City, marathon, nyc, nyc marathon, outside concert, performance, periscope, queens, Reverbnation, tcs nyc marathon, tcsnycmarathon. Bookmark the permalink.